Explore all our different models. Short, long, twin. 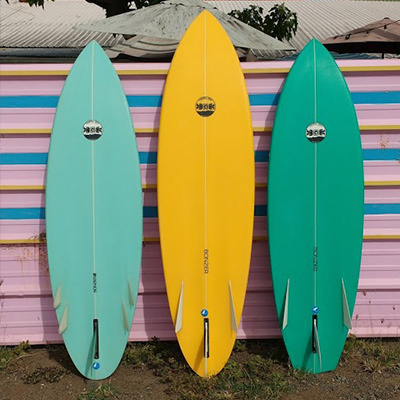 Get your custom Bonzer started. 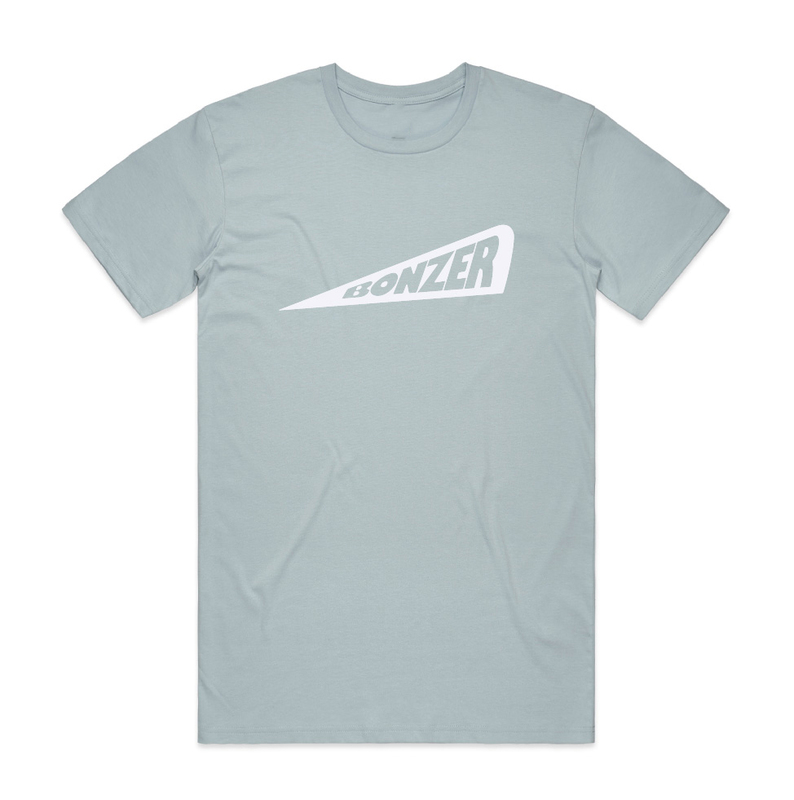 We'll work with you to find the perfect Bonzer. 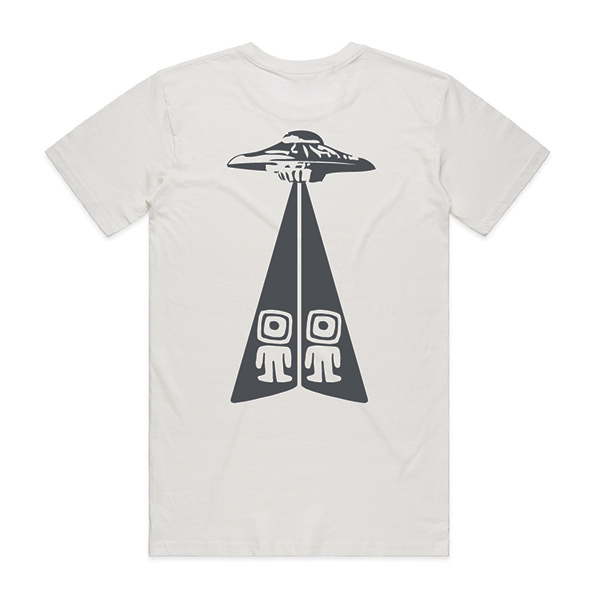 Check our store with tees, hats, hoodies and stickers. 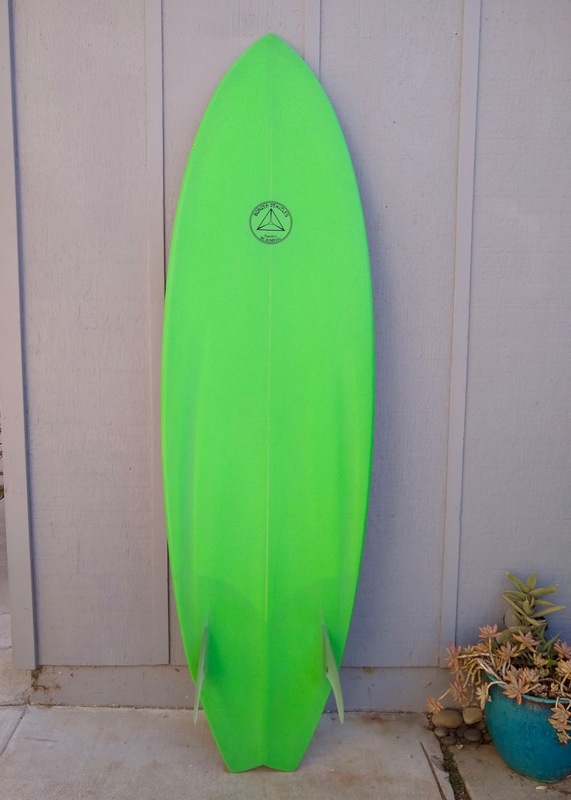 The Mini Merk is a performance shortboard with dimensions more akin to the mid 80’s to early 90’s. 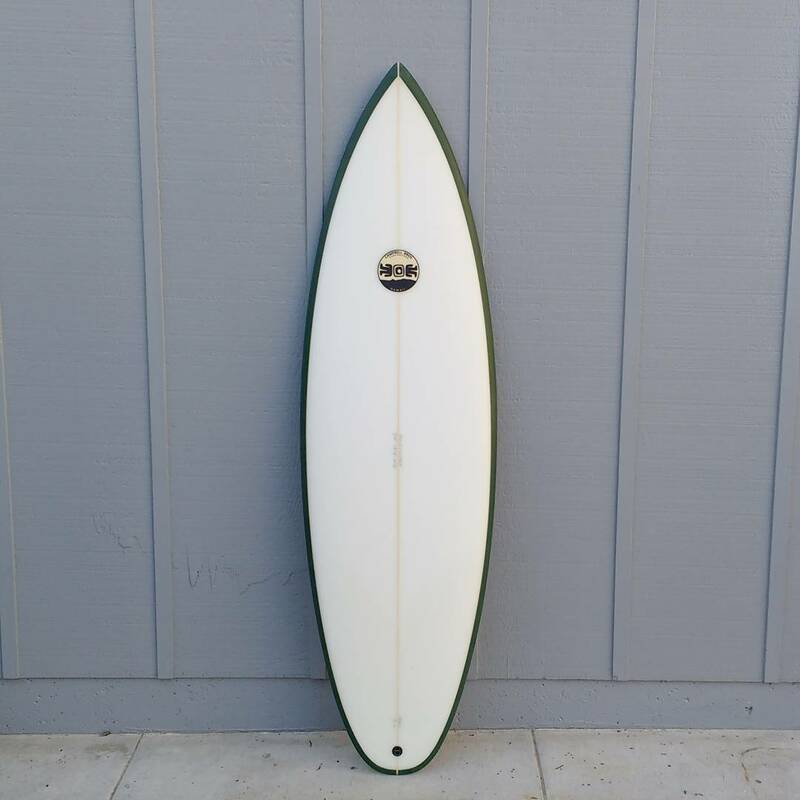 If you are looking for shortboard performance but would like more foam, this might be what the doctor ordered. 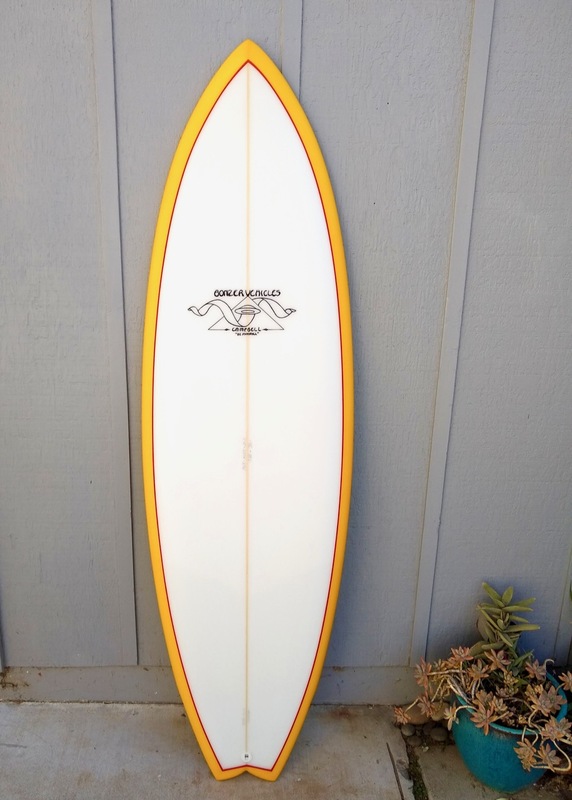 The Mini Merk has mild nose rocker and a trim beaked nose. 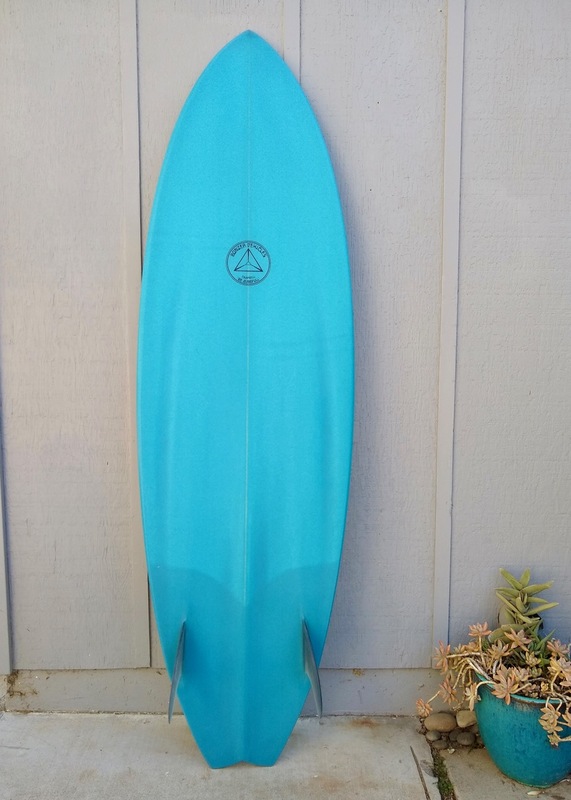 This makes for a great paddling, speedy short board. It is primarily a thumb tail, but can be ordered with squash, round and swallow tails. 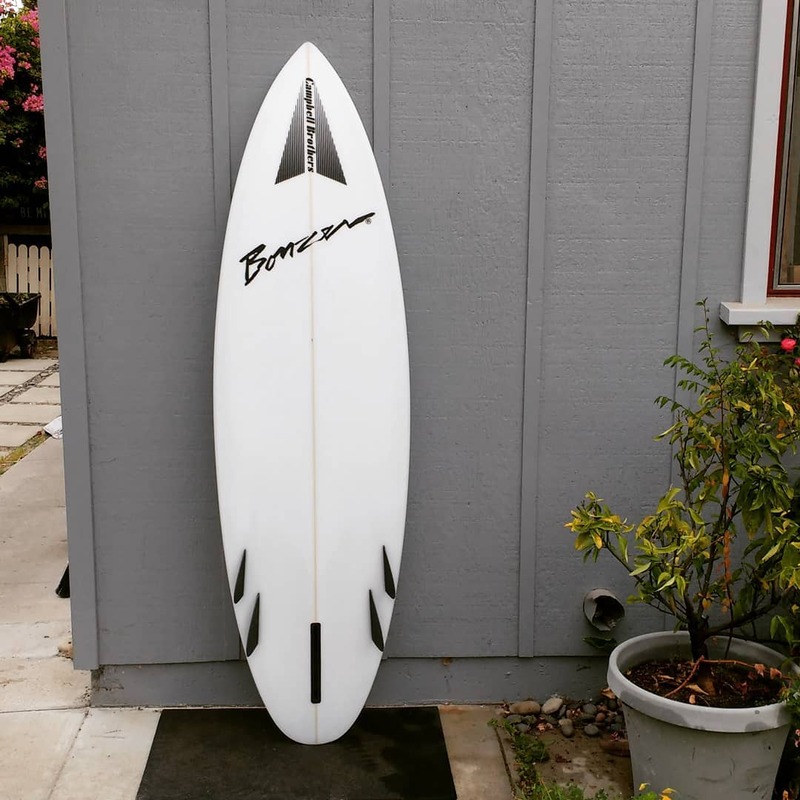 The Mini Merk utilizes the Bonzer 5 fin system. OUT OF STOCK. 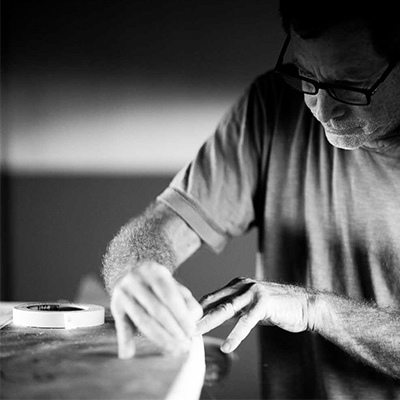 Stay tuned to this space as we start to build out a line of stock boards. 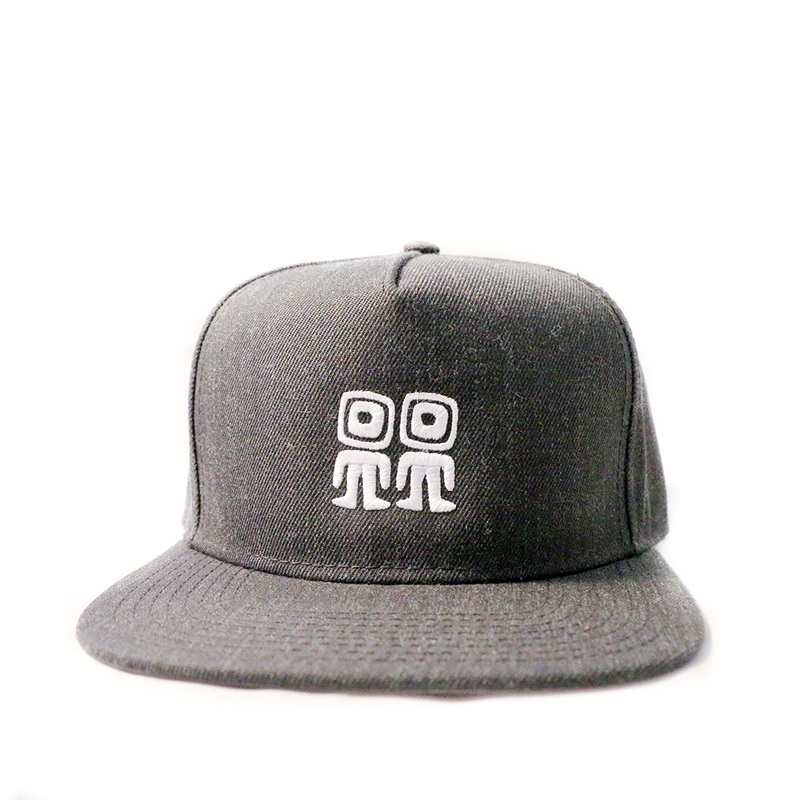 This our collection of tees, hats, hoodies and stickers. Made right in here in Southern California. Enjoy.